The perfect oval. 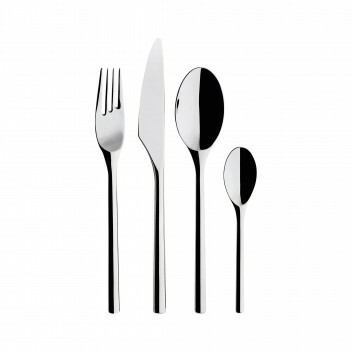 Artik represents sophisticated design at its most pure. 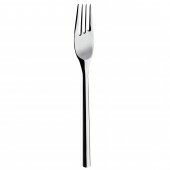 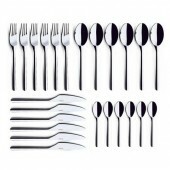 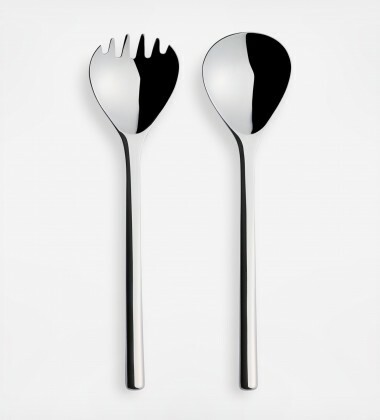 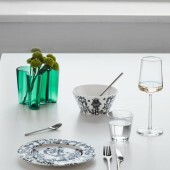 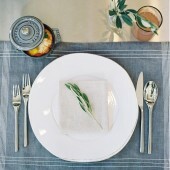 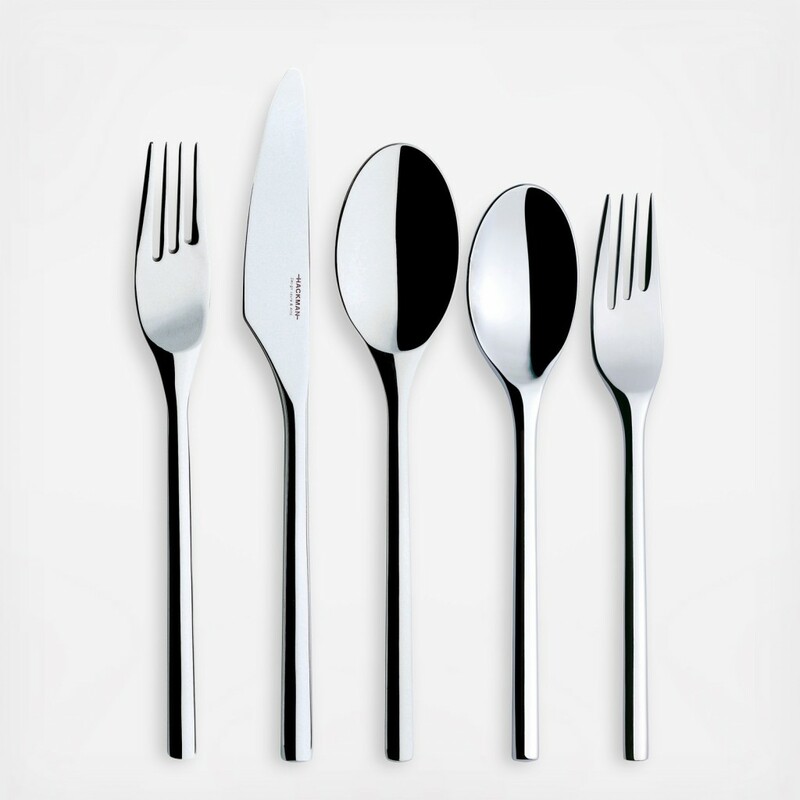 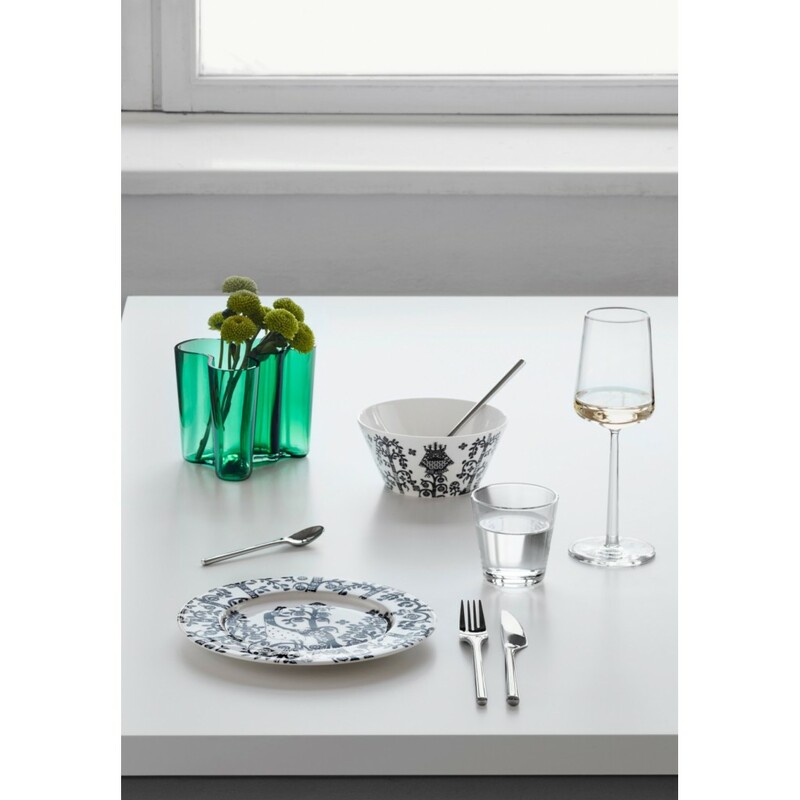 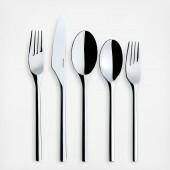 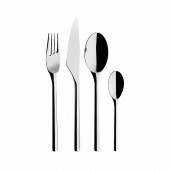 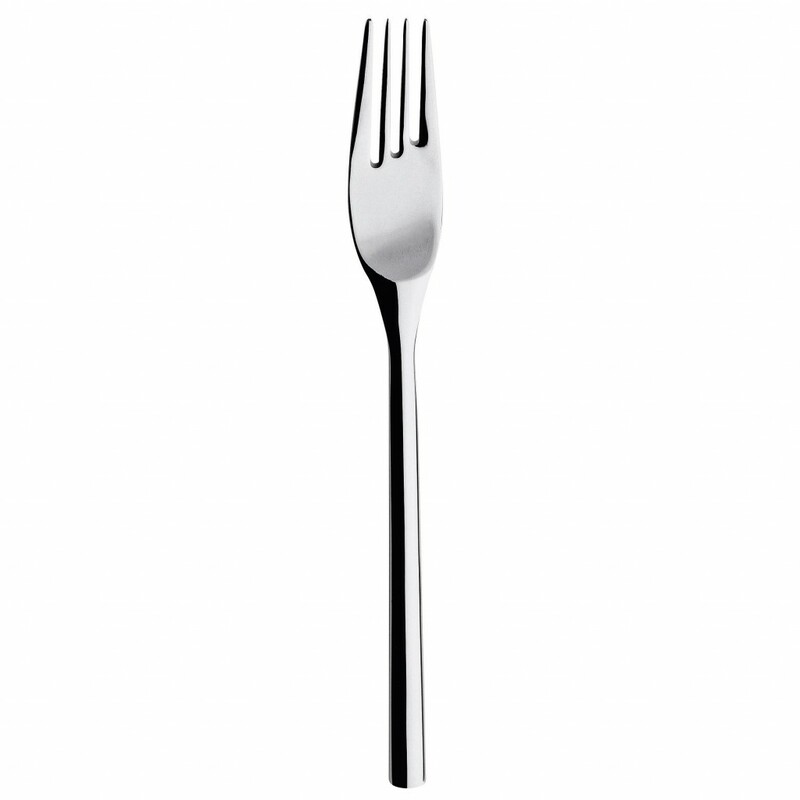 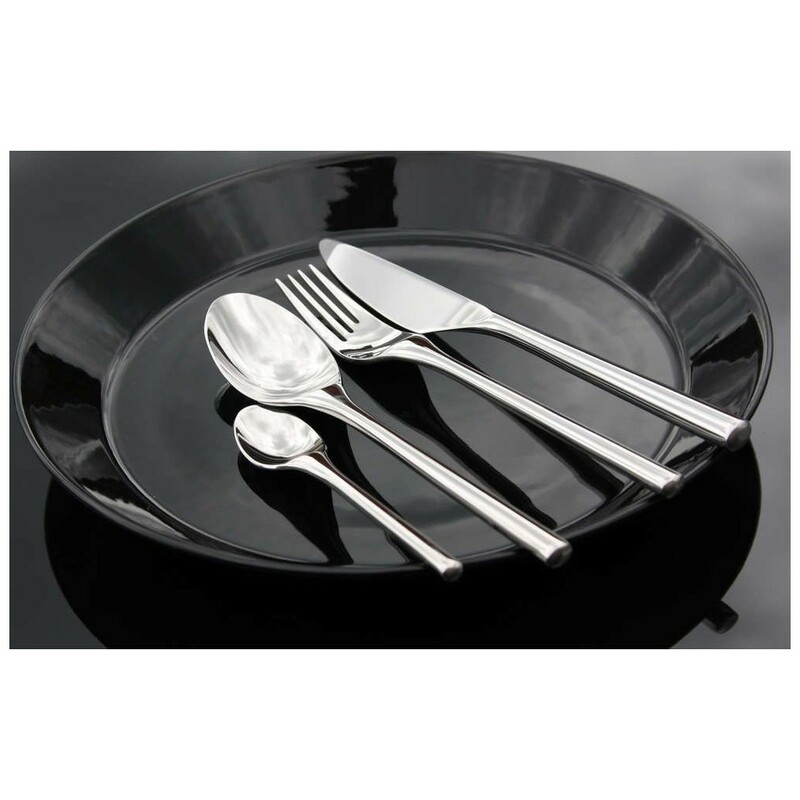 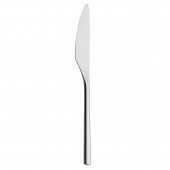 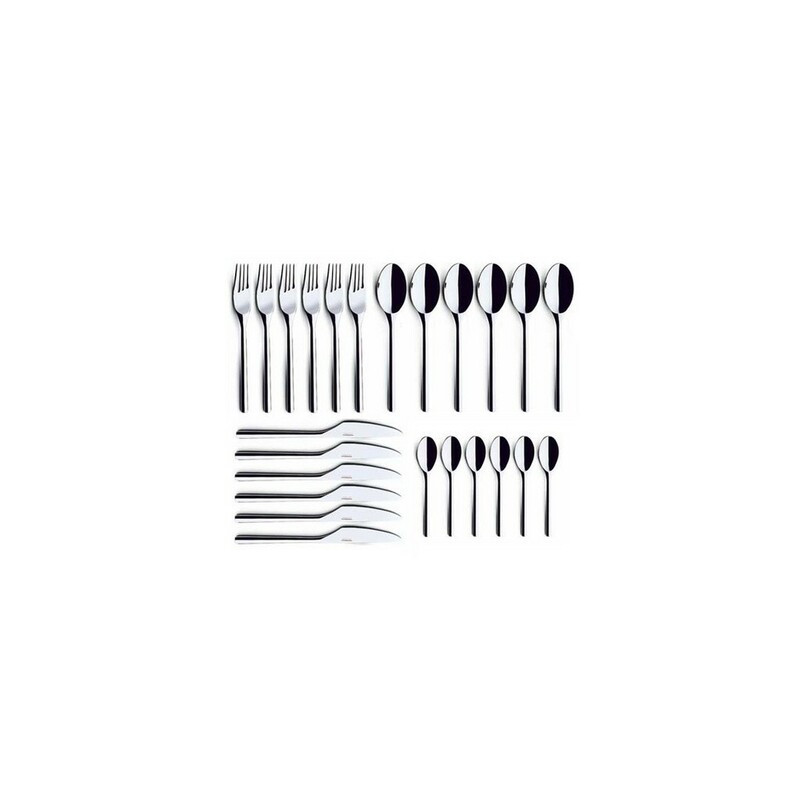 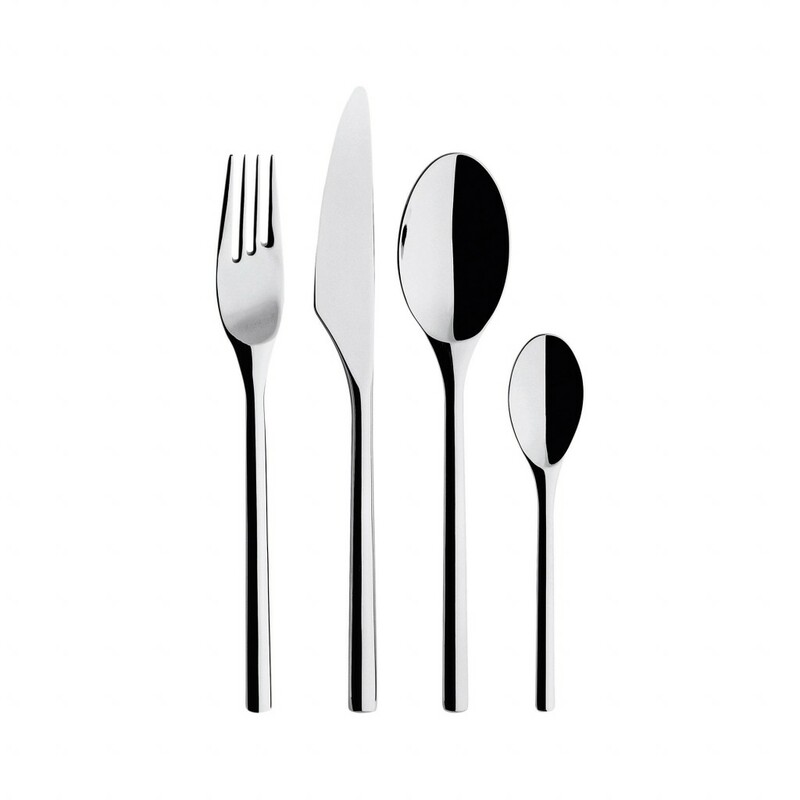 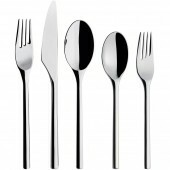 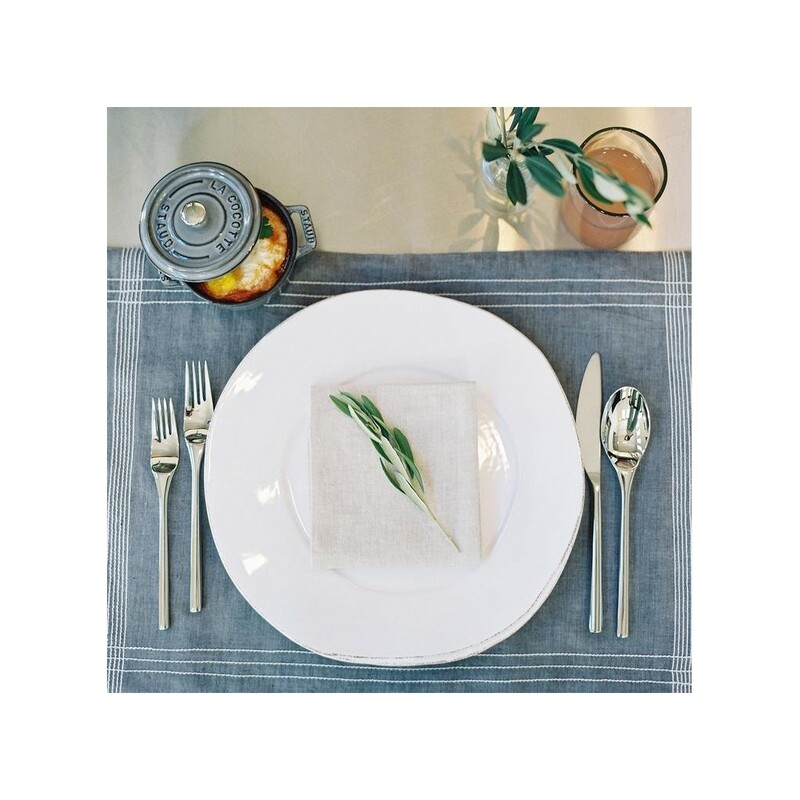 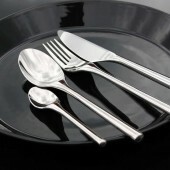 The simplicity of the form is balanced by the sensual oval handles and the intriguing diagonal prongs of the fork. 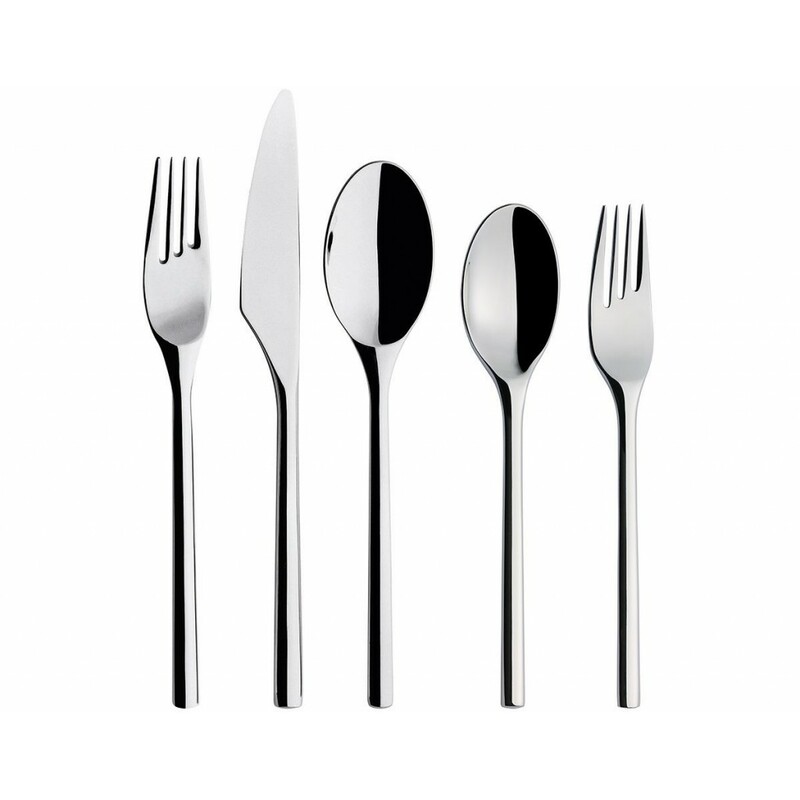 Forged in stainless steel, each piece has a solidity and weight that convey a feeling of harmony and quality with every mouthful.